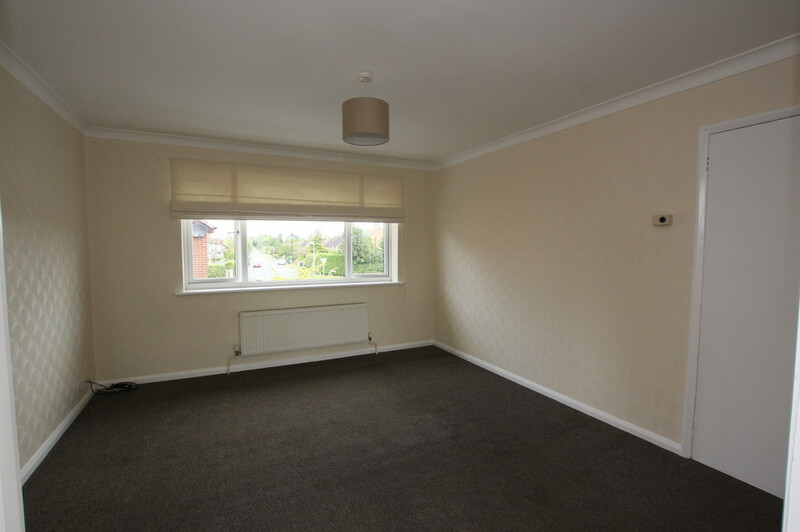 SUMMARY This large 2 bed flat is located in the sought after village of Waverton, within waking distance of amenities and only a short drive to Chester City Centre. 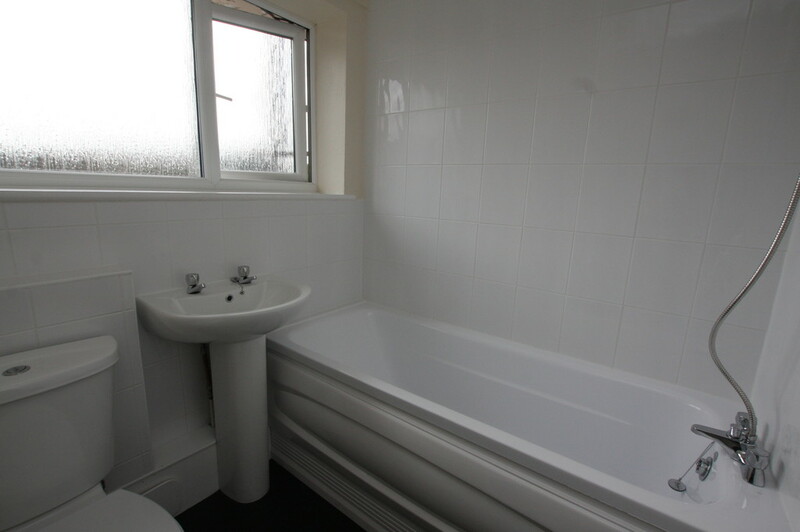 Property comprises: Entrance hall leading to Bathroom, 2 double bedrooms, large living room and kitchen with appliances including washer/dryer. 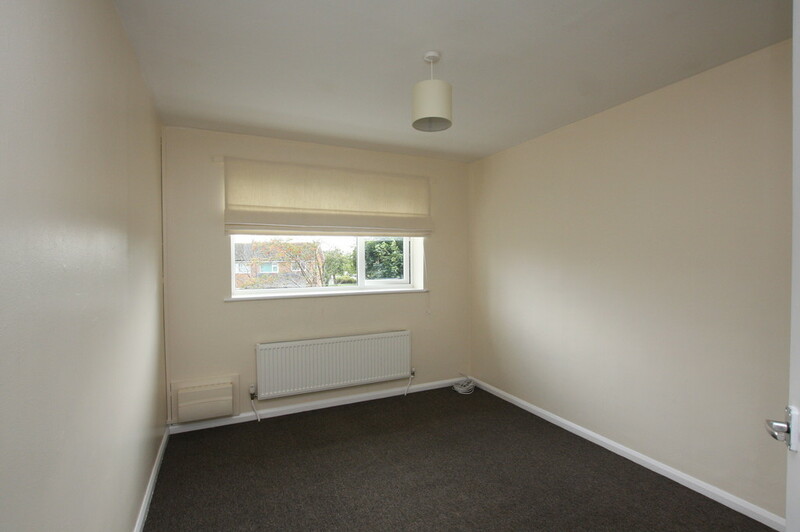 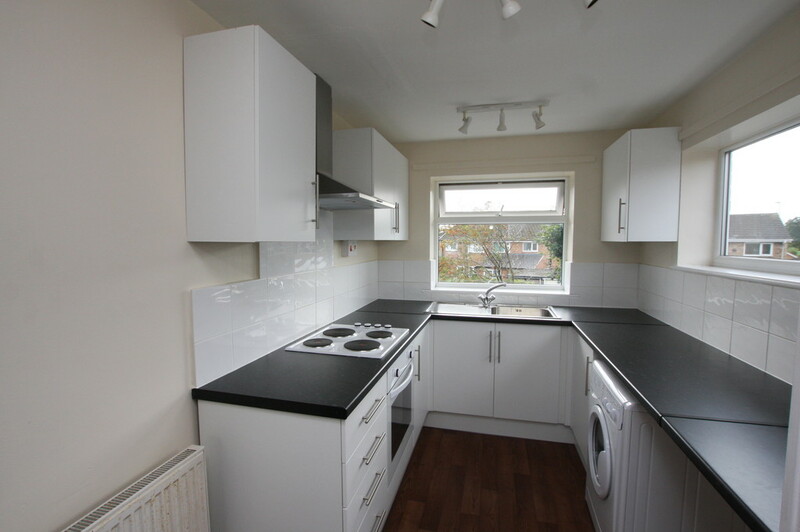 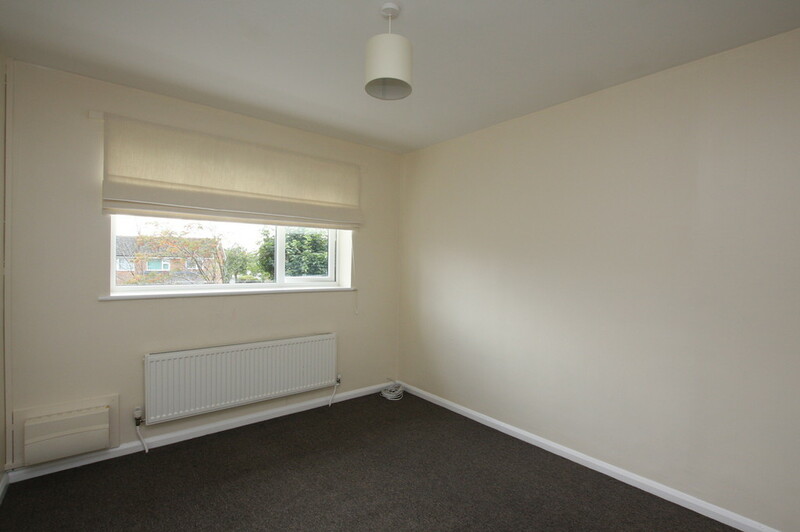 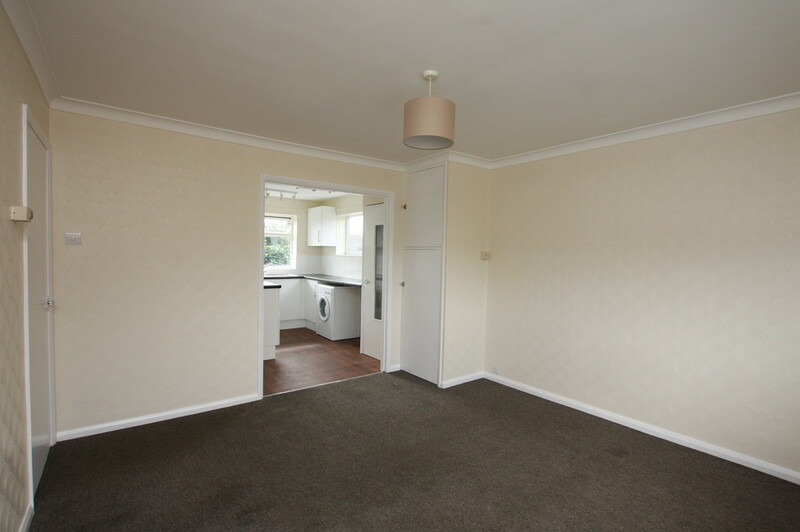 The property is unfurnished and available mid November.